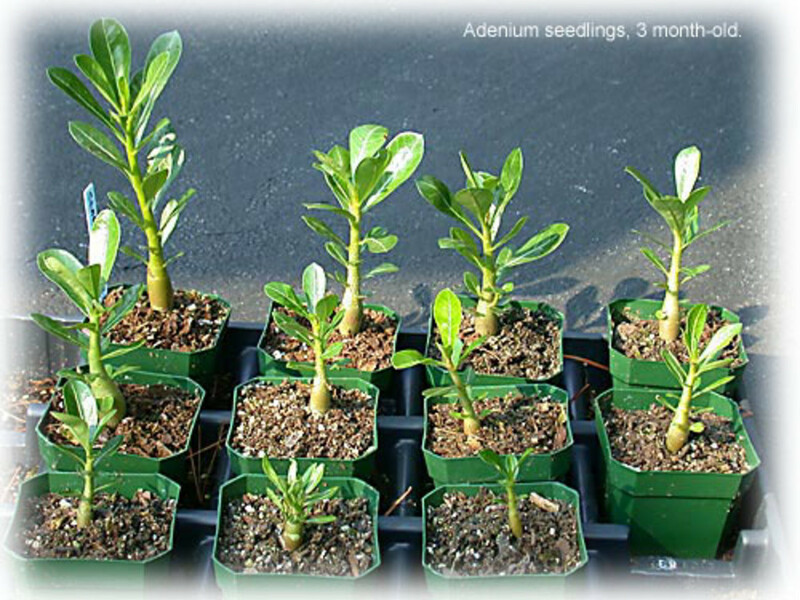 Plant growing from seed is the best way to obtain new plants in many cases. Not only is it much cheaper to grow all your own plants from seed, you have the added benefit of growing enough to give to neighbours and friends, or selling on your surplus. Plants when grown from seed become much more personal to you, and in my experience you feel closer to nature by plant growing from seed. 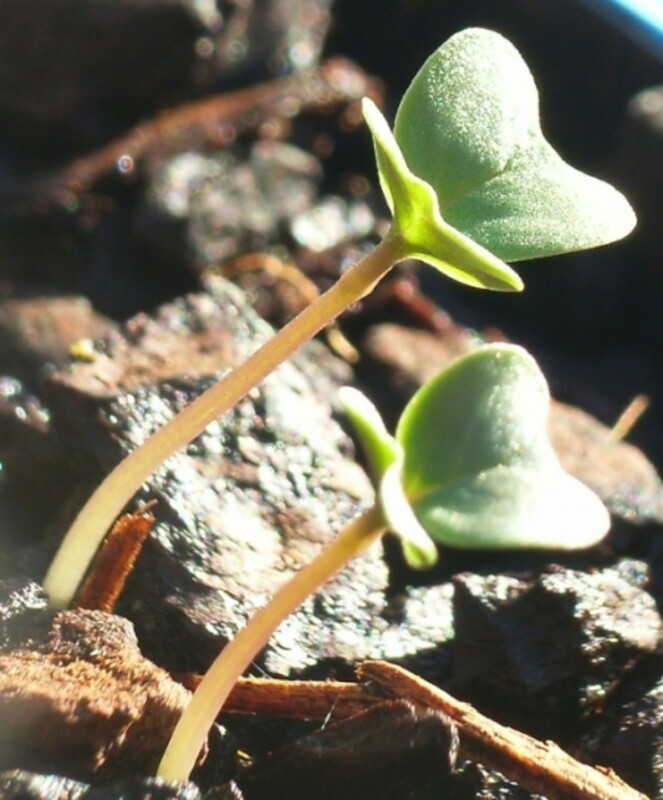 To see those first magical leaves break through the soil surface is a joy to behold. Some seeds germinate in only a few hours (plants like watercress) while others can take weeks, if not months, to germinate. It is partly for this reason you should always label your seed pot as soon as the seeds are planted. It is easy forget what you have put in, especially if you grow several types of plants and especially if your seeds are slow to germinate. You simply may not remember in a few weeks time what you put where, so always label your seeds. All you need is a permanent marker pen and keep it nearby where you plant your seeds. Check that this pen is waterproof, and use ice-lolly sticks or cut-up plastic yoghurt cartons as labels. If you have no label to hand, write the seeds' name directly on their pot or tray. When you grow from seed, you are attempting to imitate Mother Nature, who given the right climate can happily multiply plants without any assistance from man. Our global community has learned to take plants that previously only grew in some far off parts of the world, and successfully introduce them into our gardens and homes. Climates, soils, temperatures, weather patterns, rainfall (or lack off), sunlight, heat, cold and available daylight hours all affect our plants and how they are grown. The secret is to germinate seeds as Nature would have done in their country or region of origin. 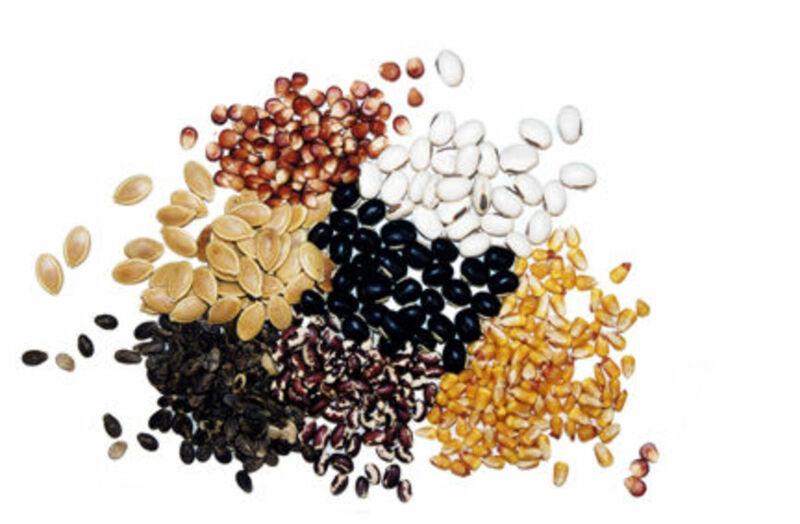 Some seeds need a winter, a period of frost before they will germinate - others need to pass through the body of a bird or other small animal - yet others have to be chipped or soaked before they will germinate. Some require heat, especially those designed to spring to life after a forest fire. Watch the video on the right about seed dispersal, it's fascinating. If you buy a proprietary brand packet of seeds, the chances are the company will have treated the seeds so that they are ready to germinate and all you have to do is follow the instructions on the label. 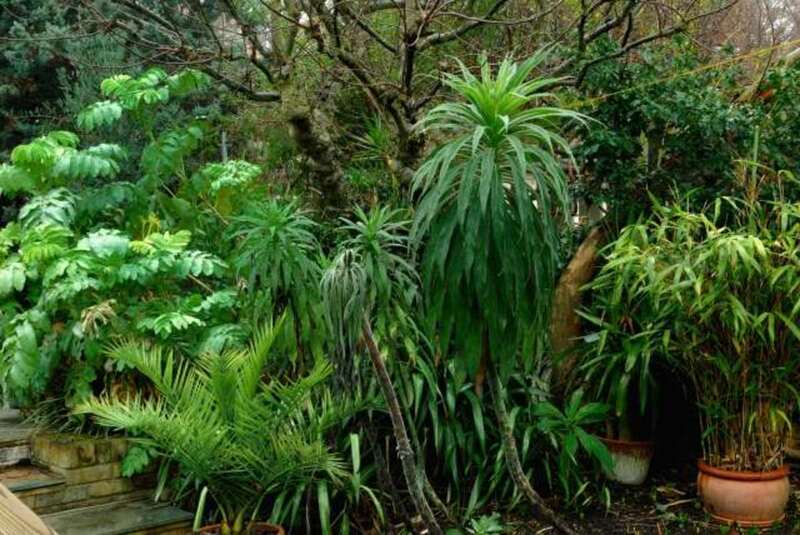 If, however, you prefer to grow from the seed of plants in your own garden, then you have to consider the country of origin of that plant, the climate it came from, and how nature would have germinated them. The seeds of the Australian bottle-brush plant, for example, which now grows in many temperate climates of the world, requires heat to germinate. Obviously, you can't set fire to your garden, but you could pour boiling water over the seeds to imitate the heat from a fire. The English bluebell seed will not germinate without a period of cold, so place your seeds in the refrigerator for a few weeks. If you are reading this, you have access to the internet. Find out the names of the plants you are taking seeds from, and find out the natural environments of these plants. 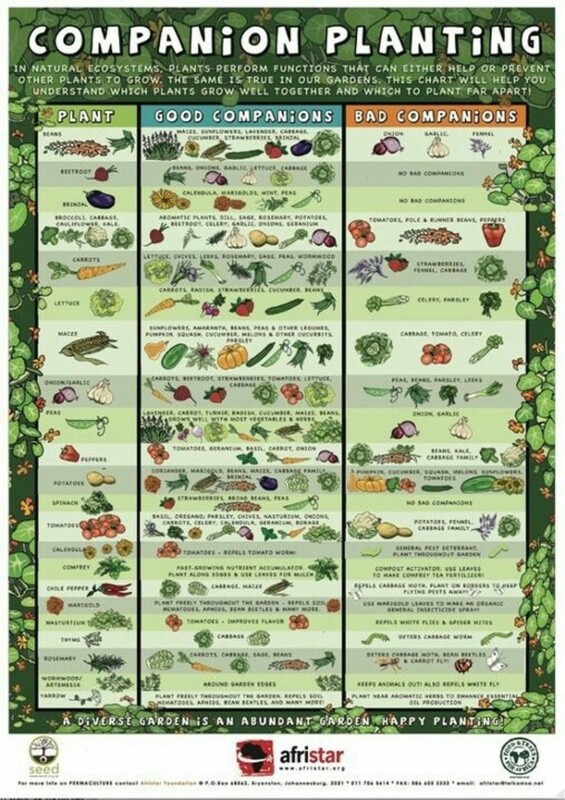 This will give you a very good idea of how to grow them from seed. Again, all you want to do is imitate Mother Nature and collect the seeds when they are ready to drop, which is at the time the dried seed pod starts to open to scatter the seed in the wind, while still attached to the plant stalk. If someone gives you a beautiful bunch of flowers, you can wait until they die naturally in their flower bowl, to see if you can collect the seed, but this method is not recommended nor likely to work. If the flowers were not pollinated, and the chances are they were picked at a commercial grower's just as the buds formed and before the flower itself opened up, it's chances of being pollinated by an insect flying between two similar plants on route to you are slim. If you have two flowers the same in the bunch, you could try hand-pollinating them with a small paintbrush or similar, but the chances are the cut flower will not have enough energy to produce seed. Your plant growing in a pot or in the ground with a good root system can be hand-pollinated, and this is how many commercial growers cross-pollinate flowers to produce new cultivars of plants. To ensure the plant you have hand-pollinated does not get contaminated by other pollen, cover the pollinated flower with a small plastic bag. There is a general rule of thumb to follow when planting seeds, and that is that the seed should be planted to its depth. So if the seed is 1cm in diameter, it should be planted 1cm deep in compost or garden soil. Tiny seeds are generally just left on the surface of the soil to germinate, although if you plant them directly into garden soil, you might want to rake them in just to give them a little bit of protection from insects like ants. However, this is a general rule and does not apply universally. 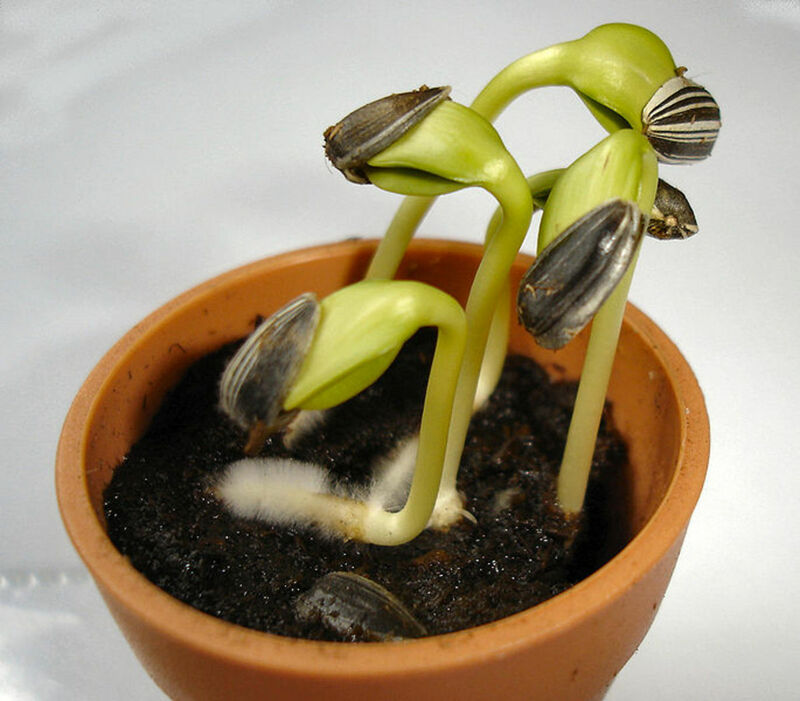 Some larger seeds germinate best when left on the surface -plants like coffee beans, or almonds, will happily germinate where they fall from the parent plant. Again, if you have seeds from a plant that does not grow in your area, search the internet to find out how it grows in its home environment. Seed pots should not be allowed to dry out completely, nor should they be be left soaking wet. Try to find a happy medium and you will be rewarded by the magic first two leaves poking through the soil. 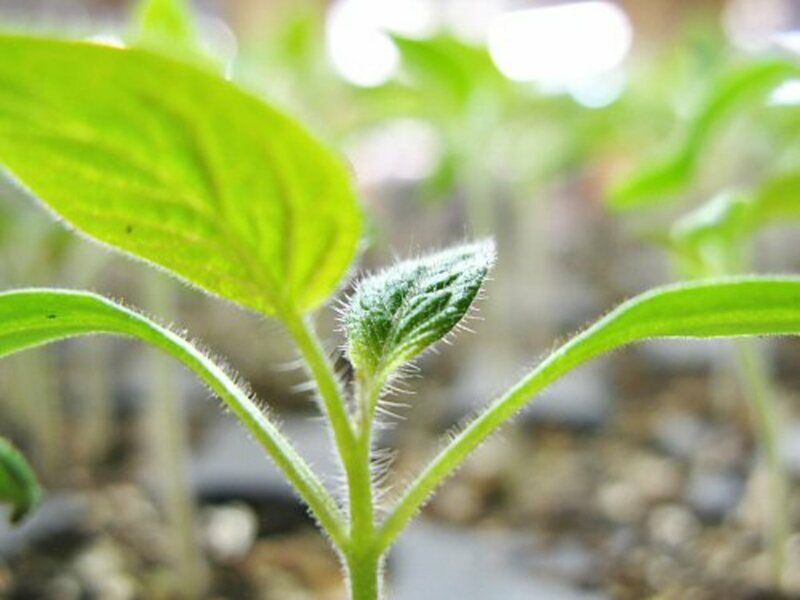 Do not transplant seedlings before they have grown at least their first 'real' leaves (that is the second set), and ALWAYS HOLD THE SEEDLING BY THE LEAF, NEVER BY THE STEM. This is really important because no matter how careful you are, or think you are, the fragile stem of a seedling can very easily become damaged, and the plant will then die. If you damage a leaf, it won't matter because the plant can still grow another one to replace the one it lost. Some plants hate being transplanted - usually the type that grow what they call a taproot. Break its tap root and it can't regrow unlike other roots. In those cases, plant your seed directly into the garden or container that you want the plant to grow in forever. Again if you do not know which plants develop tap roots, you have a world of knowledge at your fingertips here online. 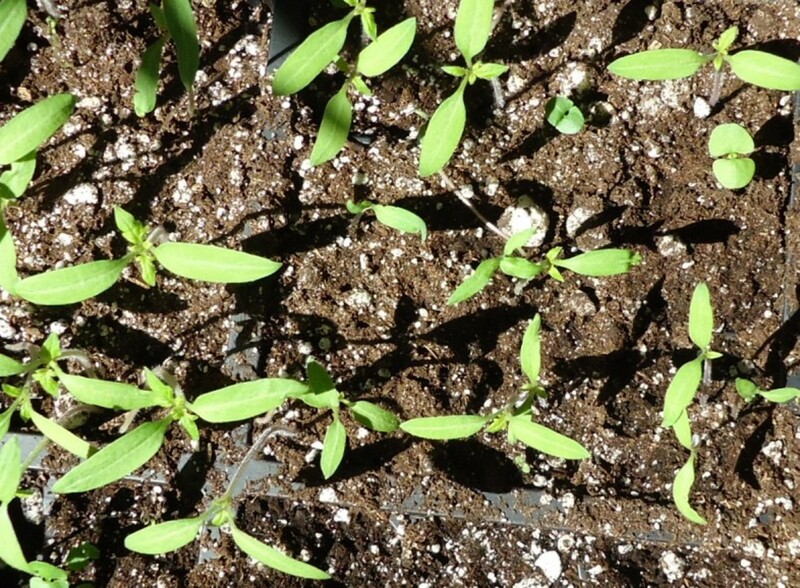 This happens sometimes to the best of us and is a huge disappointment because once your seedling show signs of damping-off, there is nothing you can do to save them. 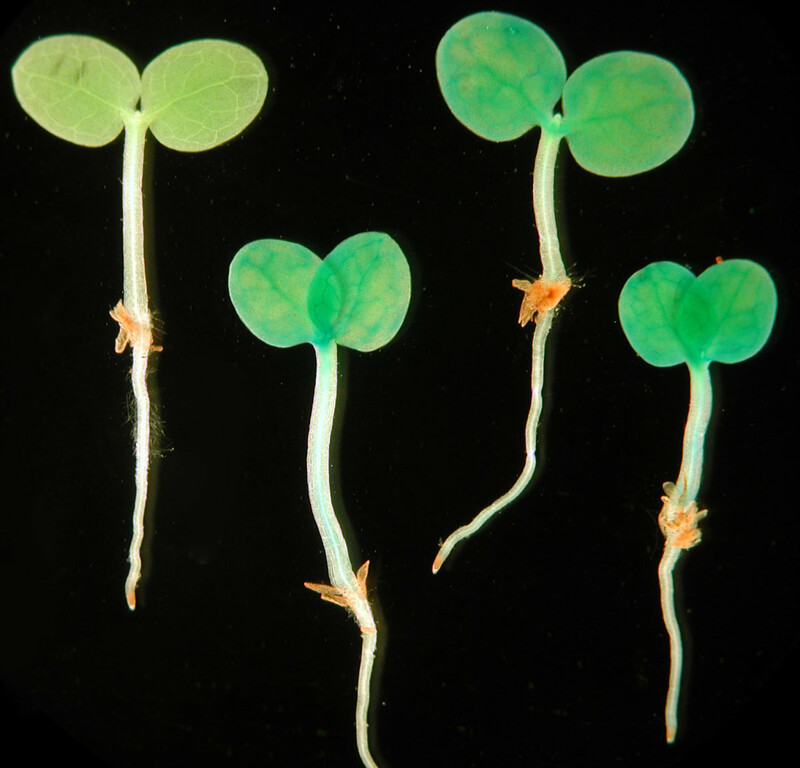 It occurs when an infection or mold gets into the seedlings, and can be prevented with good ventilation and using asceptic techniques when planting seeds. If you always use brand new compost from a reputable supplier, thoroughly clean your pots and trays before use, and make sure your hands are clean at the time of planting your seed, it is less likely to happen. 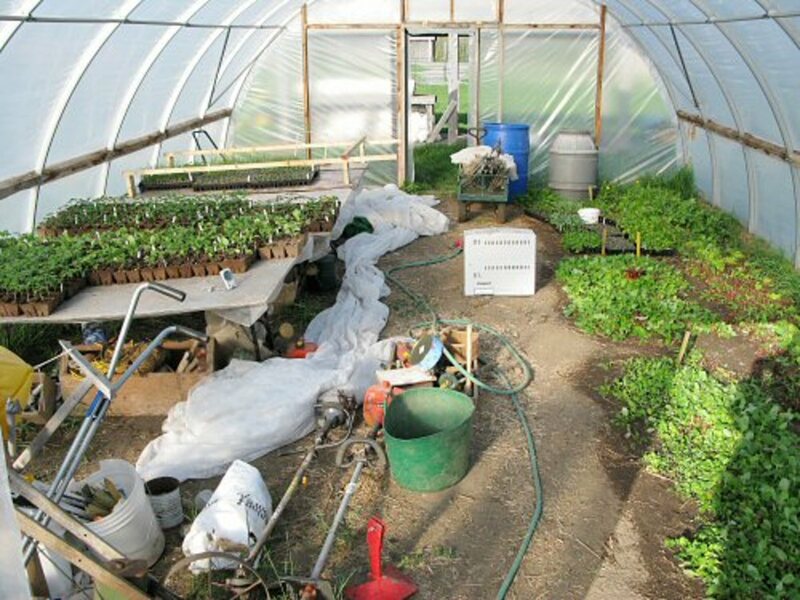 Many home greenhouses are unheated and in the early months of the year the gardener shuts doors and vents to prevent heat loss. However the humidity levels inside greenhouses can rise much higher than outdoors when the moisture cannot escape, and your seedlings may dampen off. Try to remember to open vents daily even in early spring and close over at night time. Mushrooms spore or spawn is not strictly a seed, but it acts in the same way as seed. You can grow your own mushrooms at home in order to have a fresh supply of mushrooms for the kitchen. Great hub Izzy with great photos and well informative for all gardeners alike. Voted up for useful! Eventhough Nellieanna's recent hub pertained to houseplants, I got "Spring Fever" after reading it, and just went looking around hubpages and found you!!! Love your hub!! I have perennial flowerbeds, and spend a small fortune "filling in" the bare spots with annuals every season. I haven't had a lot of luck with growing annuals from seeds, but with the help that you give here, I just might be successful this year!!! Thanks so much for the abundance of information!!! Plants grow really well under grow lamps. Great to hear you've made your own system :) Thanks for stopping by! 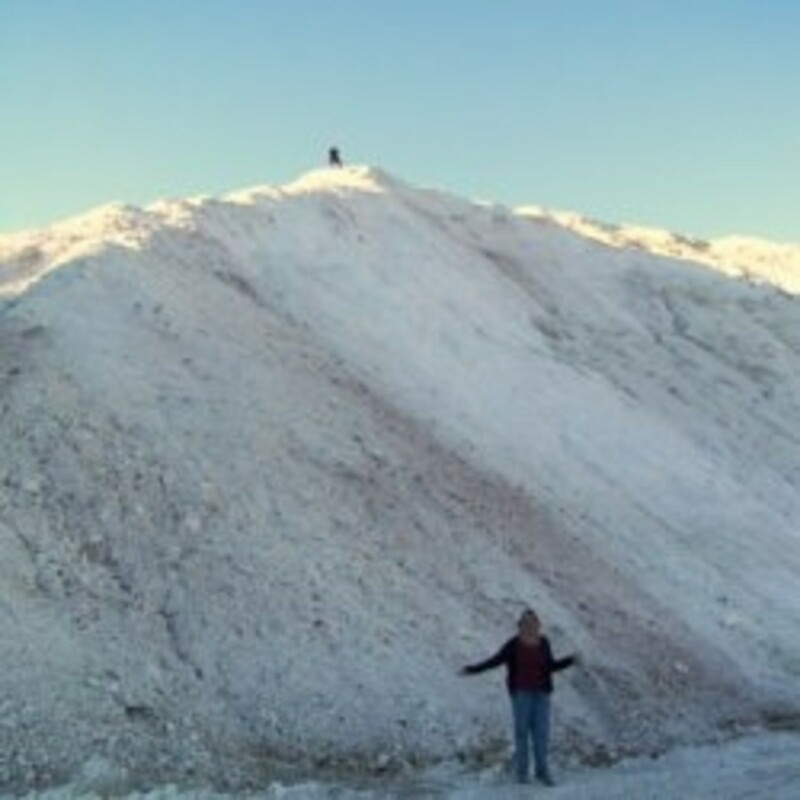 8 years ago from New Hampshire, U.S.A.
Wow! Quite diverse in the range of your plantings. Yes, I have noticed the quick sprouting of swiss chard. I designed my own "grow lamp" assembly using 6,000K. CFL and they work out well. I grow herbs indoors. A very informative article. Thank you. No the photos aren't mine unfortunately. My garden can be seen on my blog (its in my profile) but its not looking too good this year since I got that insect bite that laid me up. I'm scared to go out! But hey, happy to pass on the stuff I know about. What a beautiful hub! Very useful, practical and well illustrated! 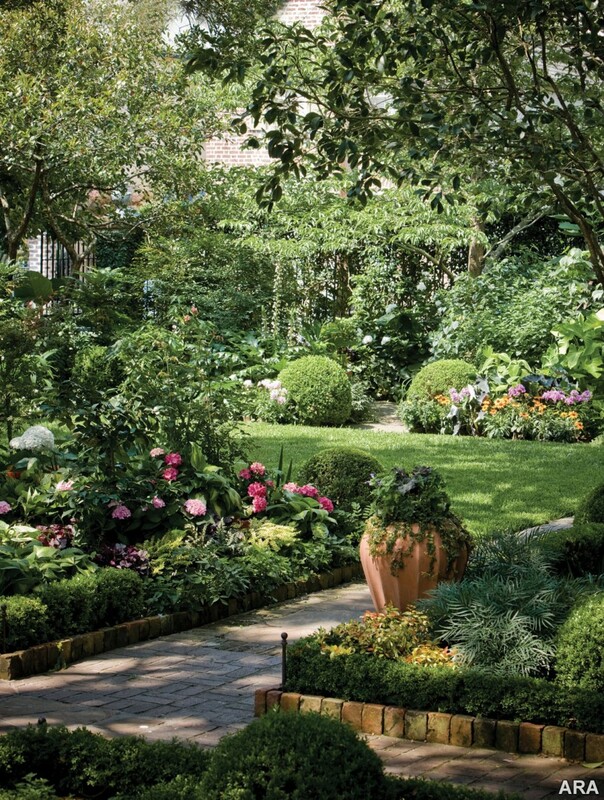 Is that your flower garden? So beautiful! I love growing things too! Great advice and wonderful pictures. A beginner can follow this and be successful. There is nothing better than eating something you have grown yourself. I found that most children will eat a vegetable they have had a hand in growing while they won't eat it when it comes from the store. Good job. My Dad lives in a temperate climate, and on a visit home 2 years ago I could not buy pea seeds anywhere. He has seeds in the fridge that had been there for 18 years! I kid you not, that was the date on the packet. I soaked them in water, then planted them. They all grew! 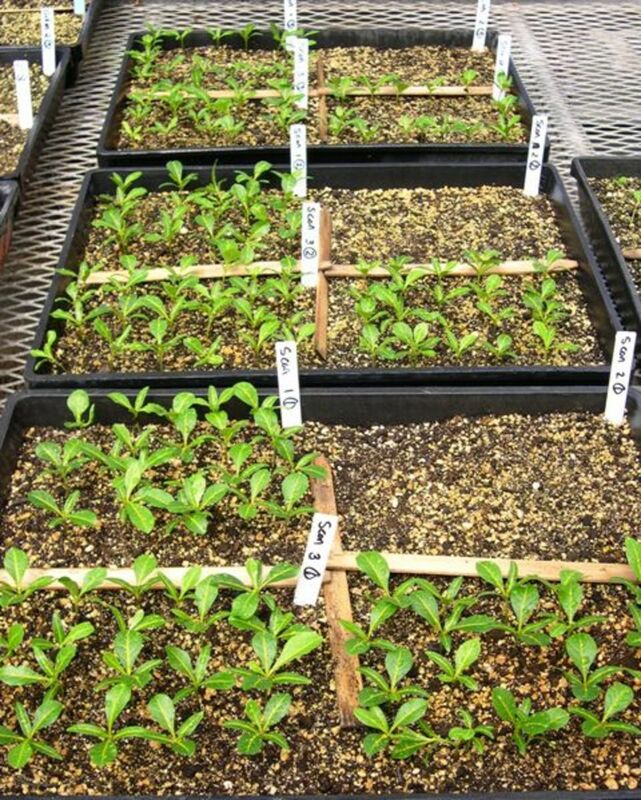 8 years ago from Lancashire U.K.
Great tip on label the pot;as I am now wondering just what flowers are growing in my trays this year! My tomatoes are doing very well in my plastic green house:)Great tip on keeping dried seeds in the fridge, especially if you live in a hot country,it really does work! That annoys me too Billy. Did you know that if you keep the seed packet in the fridge there is a better chance of them germinating? Also, seeds can keep for years if they are kept cool and dry, so you don't need to worry about the date on the packet. I agree sometimes it is infuriating though when you get a pack of seeds and more than half don't grow. Nice hub and steps Izzy. Mmmmmm, peas.... Runner beans are my favourite though, followed by courgettes which I'm trying to get the hang of (mine keep succumbing to blossom end rot). lettuces again grow easily, but I'm the only one in my house tht will eat them, so what's the point? Now garden peas...no-one else gets a look in, I'll have them all! Lovely. 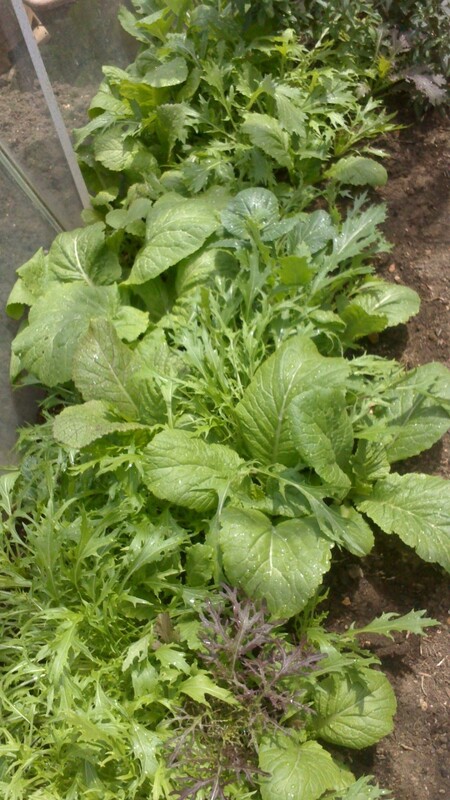 We have been growing lettuce and radishes this year. The radishes grow from seed in around 20 to 30 days. I was trying to bring all my gardening hubs together in this one - took no time at all to write, but literally hours to add in all the links, pics, videos etc. I hope the info is pretty comprehensive. a great hub with excellent pics. good info for the gardener beginner and pro.